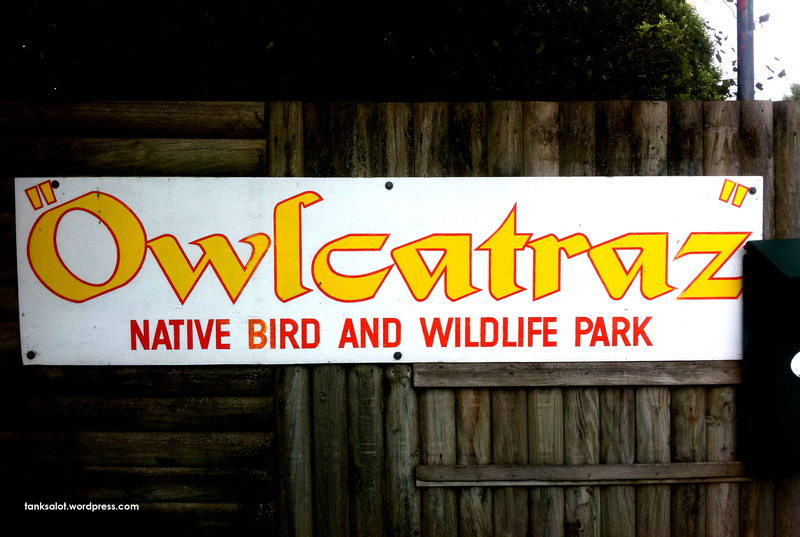 I wonder if any owls have ever escaped? Or if there’s a ‘Man Bird’ of Owlcatraz? What a brilliant PSN. Spotted by Jade Ramsey near Palmerston North NZ, it’s going straight into the Hall of Fame.